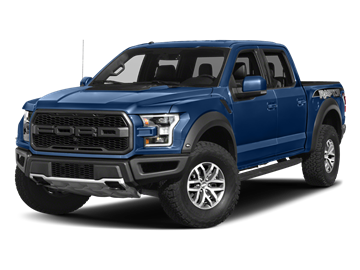 2018 Ford F-150 Raptor 4D SuperCrew EcoBoost 3.5L V6 GTDi DOHC 24V Twin Turbocharged Lightning Blue 4WD. SCA PERFORMANCE - Custom High Clearance Bumpers with LED Light Bars! 2018 Ford F-150 Lariat 4D SuperCrew EcoBoost 3.5L V6 GTDi DOHC 24V Twin Turbocharged Blue 4WD. 2018 Ford F-150 Limited 4D SuperCrew EcoBoost 3.5L V6 GTDi DOHC 24V Twin Turbocharged White Metallic 4WD. 2019 Ford F-150 XLT 4D SuperCrew EcoBoost 3.5L V6 GTDi DOHC 24V Twin Turbocharged Magma Red 4WD. 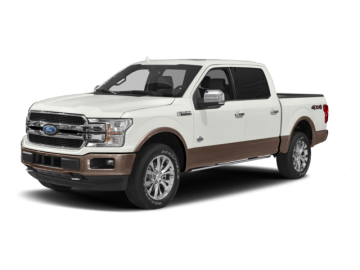 2019 Ford F-150 Lariat 4D SuperCrew EcoBoost 3.5L V6 GTDi DOHC 24V Twin Turbocharged White Metallic 4WD.